Hey there! Here we are again with our most interesting game news! Sad news first. 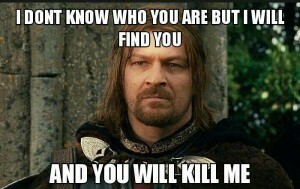 Sean Bean died. Ag ain. But, considering the circumstances, we are quite surprised. The thing is, that he died in Doom. In the game you can find an easter egg on the screen with base casualties. One of those poor guys, who died on Mars was Sean Bean. This was, probably, the way id Software honored the actor, who is famous for his deaths. 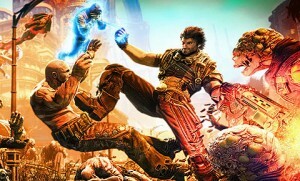 People Can Fly, known for it’s ultra violent games, such as Painkiller and Bulletstorm, said that they are currently working on two new projects! One of them is a new indie game, which will be released later this year already. Another is an unknown AAA-project. It’s on early stage of development, yet the publisher has already been found. Let’s keep our fingers crossed for these guys. 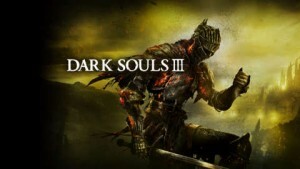 Hidetaka Miyazaki confirmed that Dark Souls 3 is the last game of the series. The president of From Software thinks that noone should squeeze every penny out of the project. We can only guess if the concept of Bloodborne, Dark Souls and Demon Souls will be saved for the future projects. The release trailer of Hom efront: The Revolution is available. 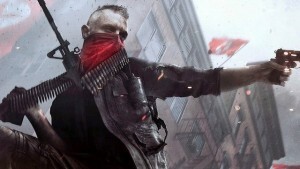 The main feature of the game is guerilla war in open-world. The game takes place in altertative history world, where Korea has turned into a technological superpower and occupied the USA. The main character will have to recruit allies and force the enemy out of his motherland by the power of his mind. The release date is May 17 to 20, depending on the region. Creative Assembly released their new trailer of the upcoming Total War: Warhammer. 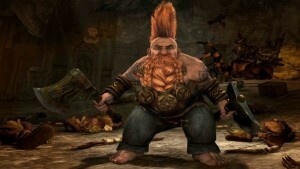 The developers said that they want to prepare players for what’s waiting for them.